The Ninety-Fourth Regiment was ordered to be recruited from the Fourth Congressional District, under the call of July, 1862, and its place of rendezvous fixed at Lawrenceburg. All efforts, however, to recruit, proved unavailing. 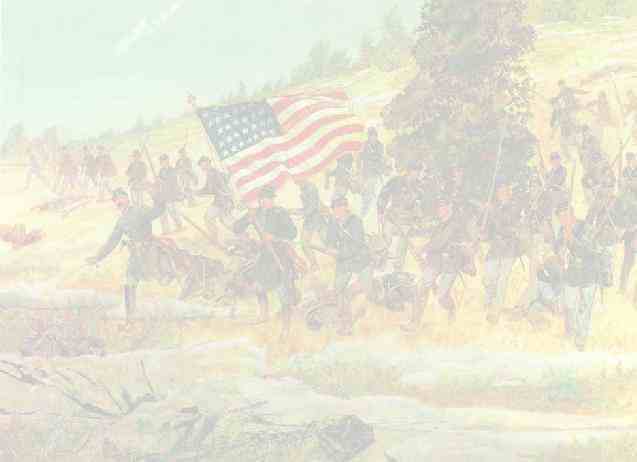 The Ninety-Fifth Regiment was authorized to be recruited in the Fifth Congressional District, under the call of July 1862, its rendevous being designated at Richmond. The attempt to fill its quota was, however, unsuccessful. The Ninety-Sixth Regiment was authorized to be recruited from the Sixth Congressional District, under the call of July, 1862, and ordered to rendezvous at Indianapolis. The attempt to raise a regiment, however, failed. Three companies only were recruited, and these were assigned to fill up the Ninety-Ninth Regiment, then organizing in the Ninth Congressional District, and in rendezvous at South Bend.